This software can seriously improve your gaming experience. Take a look inside the hidden art of video game photography. Windows 10 is now the most popular operating system among Steam users, according to Valve’s latest Hardware and Software Survey. An alarming amount of South African’s are using unlicensed software according to a recent study by the BSA. 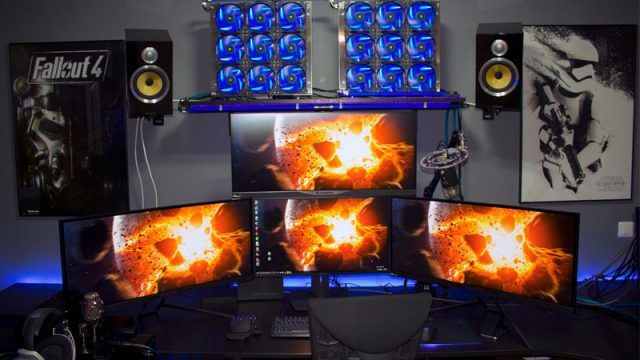 Here’s how to get the most out of your gaming rig. Here is everything you need to know about Nvidia’s new flagship graphics card. Pirates beware, Microsoft is bringing the hammer.